The Leafly List ranks the top dispensaries and retail stores in each of the major North American cannabis markets every quarter. This region-specific version is designed to provide helpful, community-based information for cannabis consumers looking for the most relevant dispensaries in Michigan. It highlights the most talked-about locations in the state based on customer feedback metrics* and reviews of each location’s quality, service, and atmosphere. Check out the Leafly List FAQ for more information on how dispensaries are ranked. The Jazz Club opened its doors in the summer of 2015 with a commitment to top-shelf medicine, quality patient care, and friendly service. 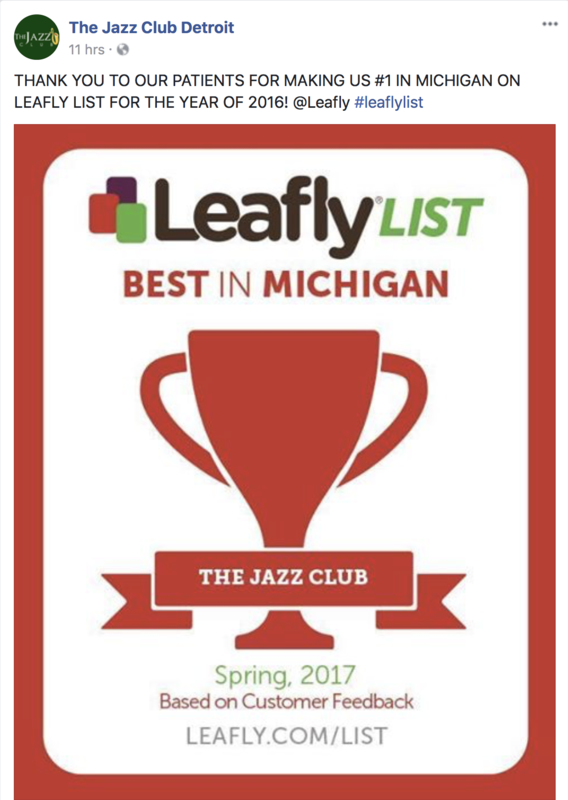 With a seemingly endless menu and great selections at all prices, it’s easy to see why The Jazz Club is one of Michigan’s best dispensaries. 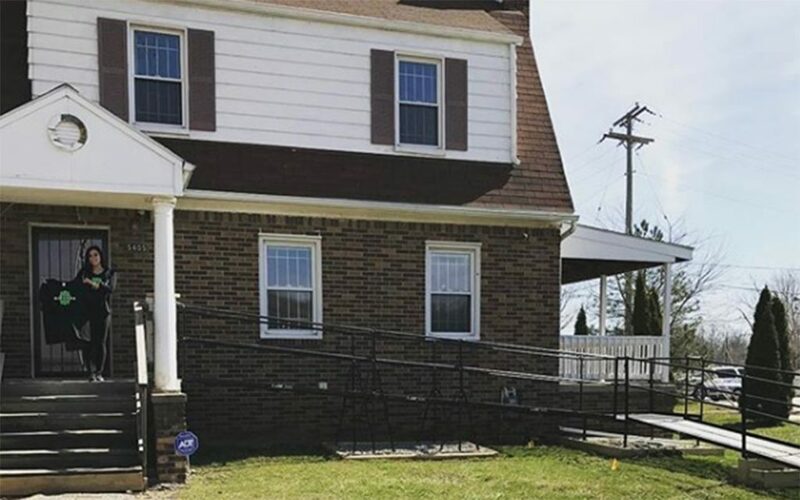 In June of 2016, Holistic Health was the first licensed medical dispensary to open in Wayne, MI, and they’ve been providing medical patients in Wayne with high-quality cannabis, edibles, and concentrates ever since. 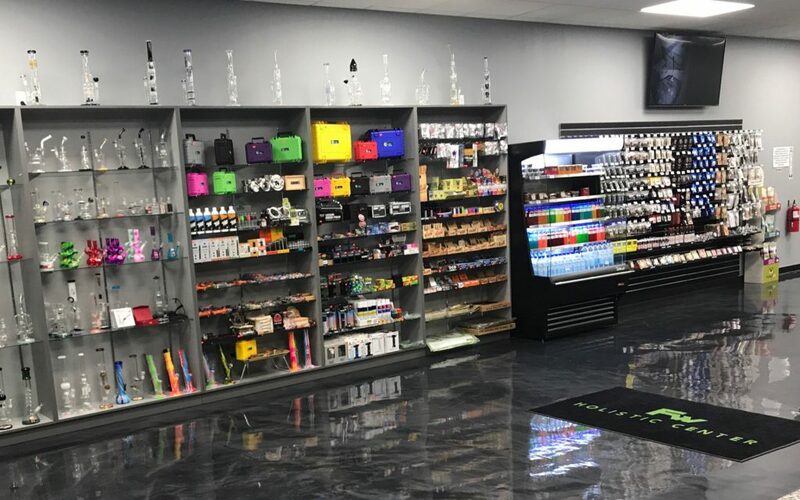 The staff at this community-focused dispensary are known for recommending the perfect products, and generous weekly giveaways, promotions, and events ensure that savings are passed on to every patient. Far West Holistic Center goes above and beyond to make their patients feel valued. 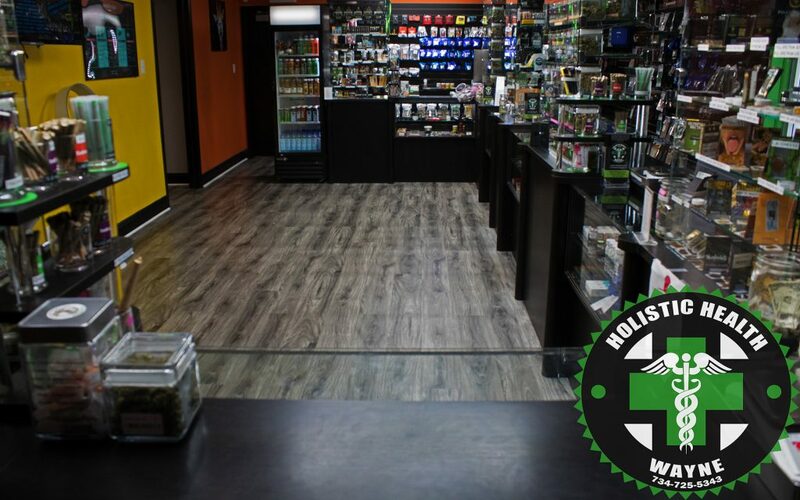 Free gifts for first-timers, generous referral bonuses, and plenty of secure onsite parking spots are just a few of the reasons this medical dispensary is quickly becoming a favorite among locals and visitors alike. 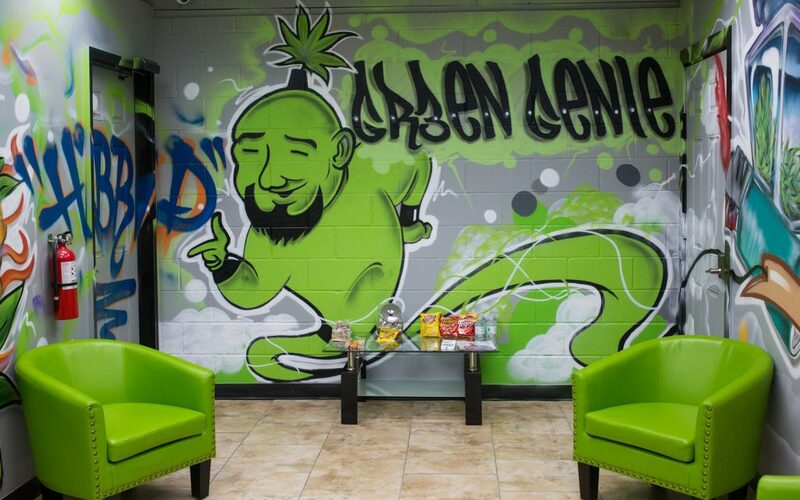 This friendly dispensary offers a large selection of award-winning products, including flower, edibles, wax, and more. 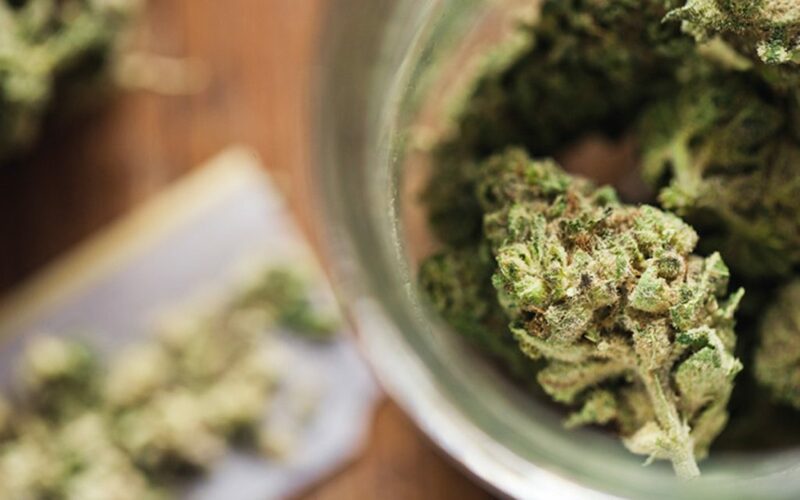 Patients love the team of compassionate budtenders, who are willing to take the time to walk each visitor through the selection process, eventually zeroing in on the products and strains that are right for them. 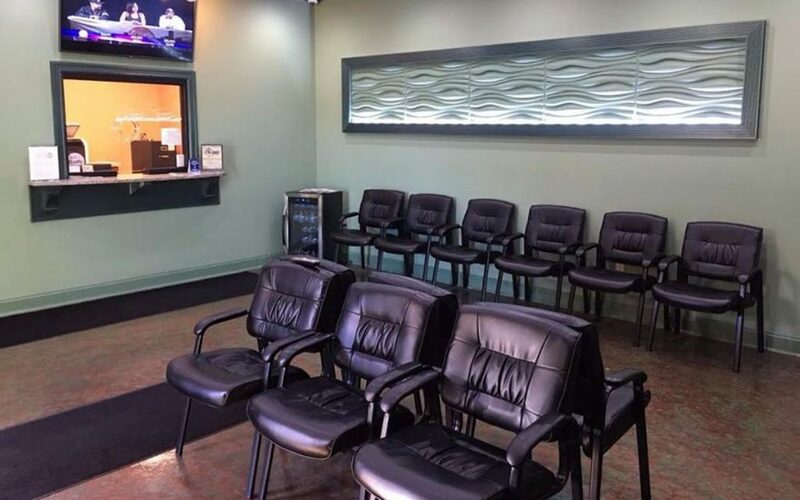 Patients love the comfortable, upscale atmosphere at Far East Holistic Center. 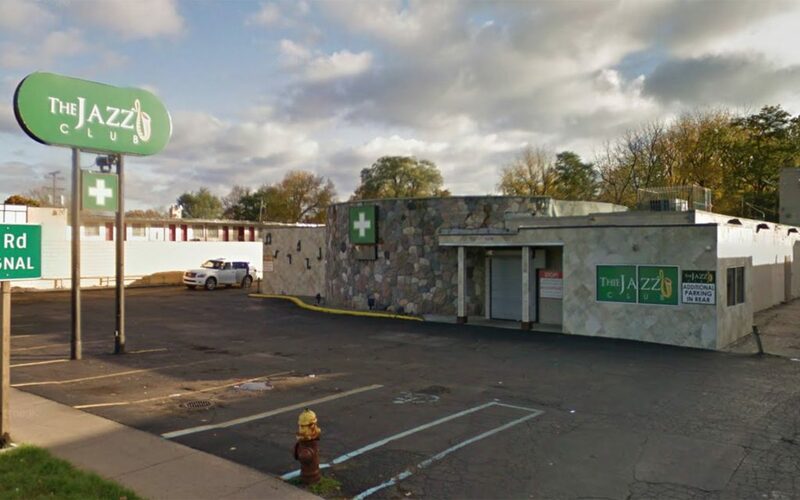 Details like ample parking, friendly security, a cozy waiting room, and sweet new patient specials combined with quality products and expert staff create a standout Detroit dispensary experience from beginning to end. 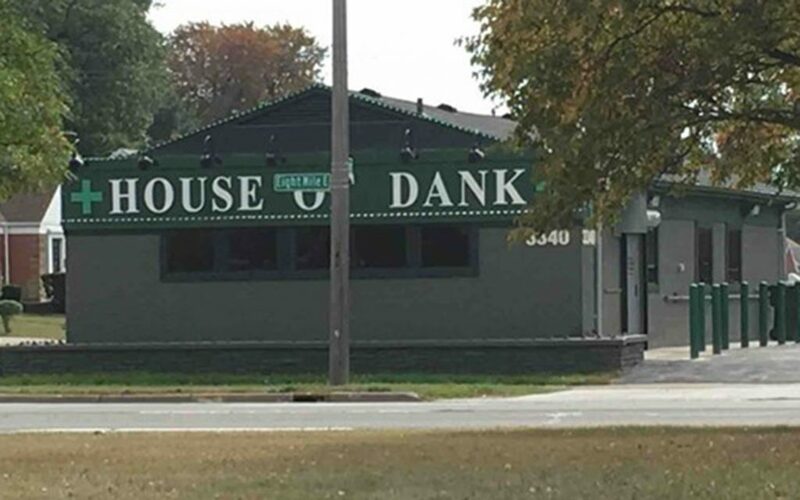 First-time visitors get a goody bag at this Lansing dispensary, which is known for its personable staff who take the time to get to know each patient before making suggestions so that they’re able to steer them in the right direction. Their wide-ranging menu has a little something for everyone, whether you’re budget-conscious or looking for top-shelf products. Working with cannabis every day seems like it’d make anyone happy, but the friendly team at Nirvana seem to be on another level of enlightenment. 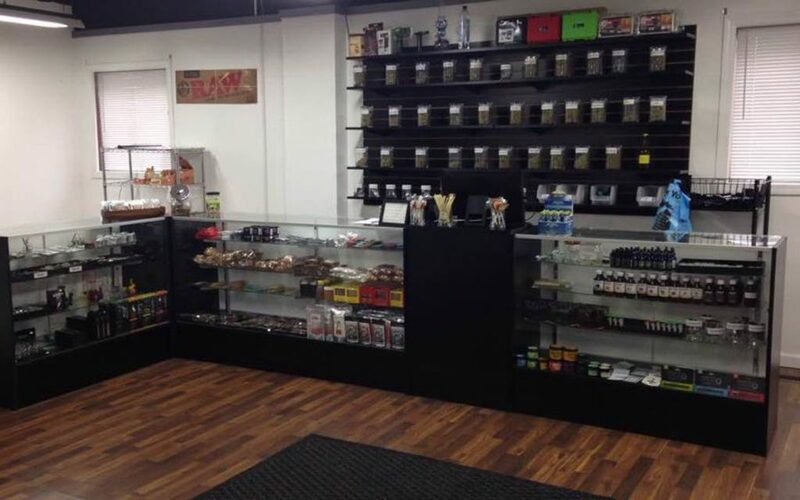 Nirvana Medical’s loyal following appreciate the enormous selection of quality cannabis products and low prices, but it seems that fans of this Wayne dispensary love the top-notch staff most of all. Green Cross is committed to providing safe, regulated cannabis to the people of Michigan, and it shows. 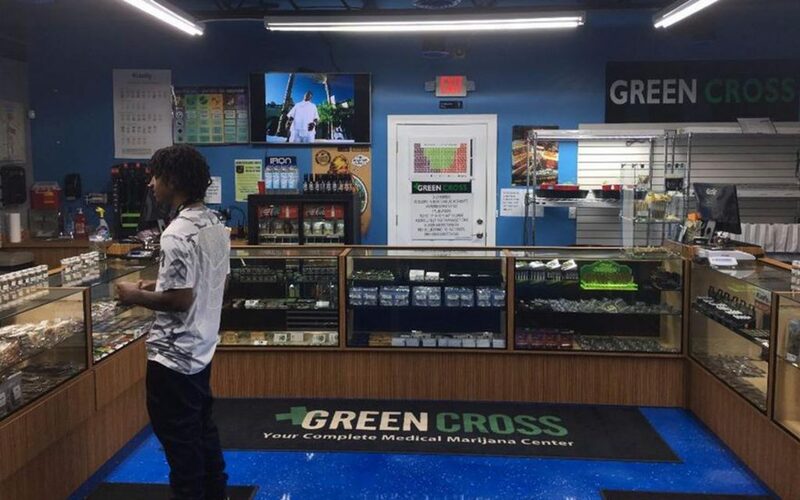 Patients love the quality cannabis and brilliant budtenders at Green Cross, and come from all over for their expertise. Plus, mentioning that they found Green Cross on Leafly gets new customers special access to a whole host of exclusive deals. https://uploads.disquscdn.com/images/6829c438935064b3ea2235b9040828973c1cdd1d2bef3a34b6dc812f6b58c01f.png https://uploads.disquscdn.com/images/e0dfb8f1958d8f91ae75669b263d649816a4e4cbcabeb3c6dd718a31b737b9b3.png so leafly we understand you are not based in michigan and are not always up to date with what is going on in our community…so let us fill you in. the industry overall is obviously still quite rocky in some aspects, which i fully understand. dispensaries in detroit are going through some rough license procedures that are costly which i understand too. 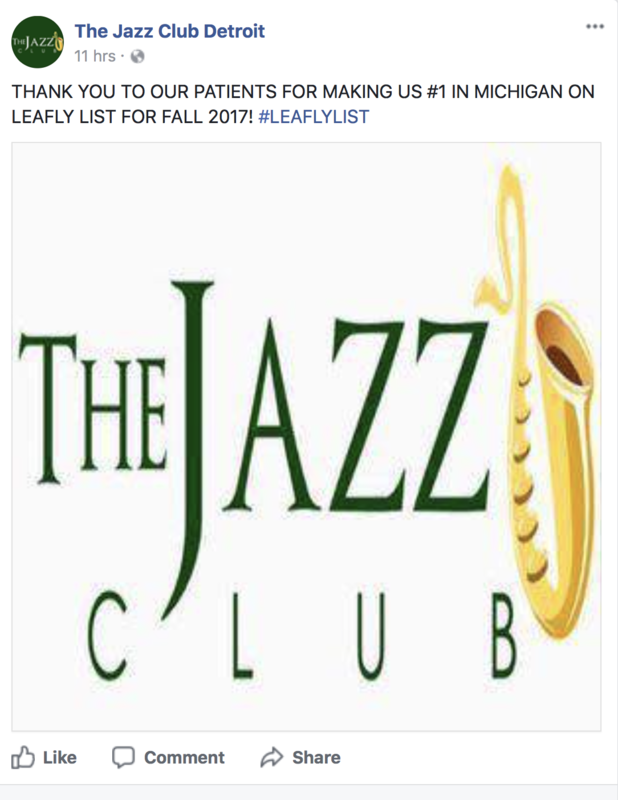 however……the jazz club continues to promote themselves as “#1” even though they were literally shut down. and they are going to remain shut down. ok, i can even be understanding to them closing but…….. as a patient of the jazz club for the past FOUR years you think they would at least let us know. nope. they closed their doors on all of us without ANY warning. oh, the BEST PART is how last week when i was there (right before new years eve) i went to check out and had about $30/$40ish worth of products…….they told me if i spent $100 that day to “end the year 2017 the right way”, the first time i return in 2018 i would get a $50 credit toward any products. 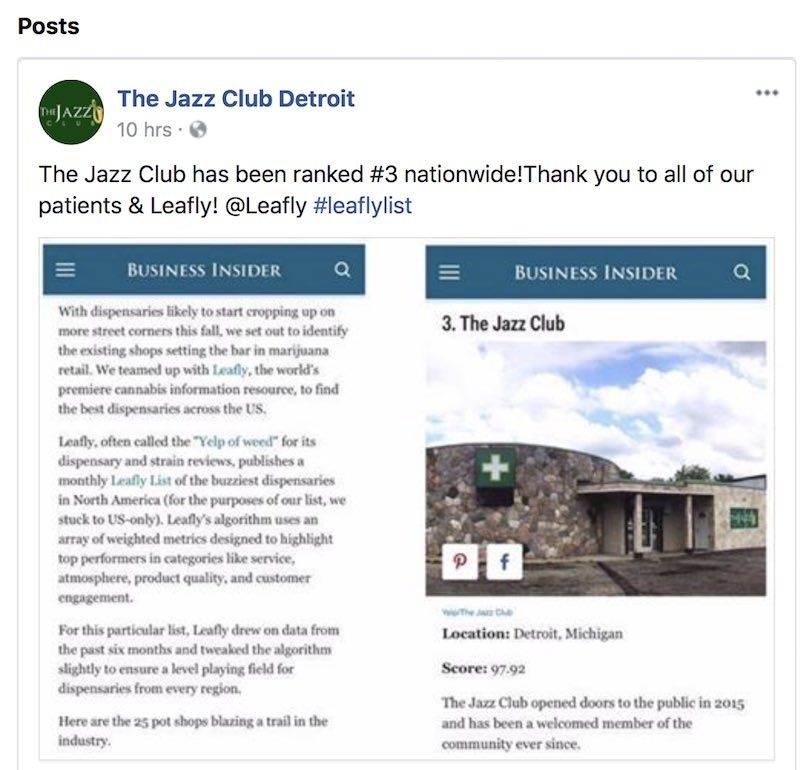 Then yeap, they shut down a few days later…..so please leafly, we as a community would prefer if you remove them from this list especially because they continue to use it to promote themselves. we truly hope you take this into consideration so we can still consider leafy as a reliable and trustworthy source of information.